Before I went on maternity leave at the salon, many of my clients decided to get sew-ins until I came back. This worked out well because that way they did not have to worry about their hair while I was out. 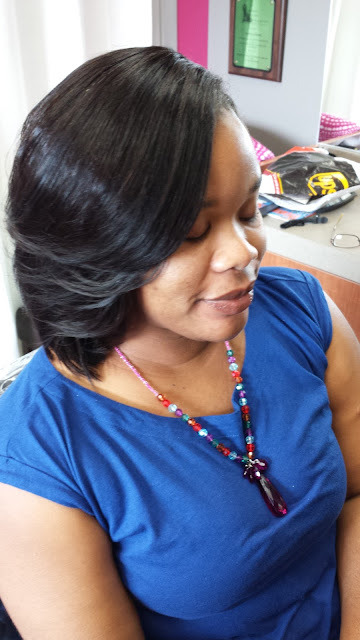 Sew-ins are a great to have for several reasons. Here are my top three reasons to get a full sew-in. 1. Low maintenance- One great thing about sew-ins is that they are so easy to take care of. They are much more low maintenance than your natural hair which is why you may see many people with plenty of hair still wearing extensions all of the time. 2. 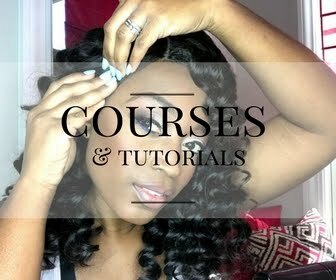 Protects the hair- When done right, sew-ins can make your natural hair grow significantly. And I say when done right, because when done wrong they can do the exact opposite and cause great damage to the hair. 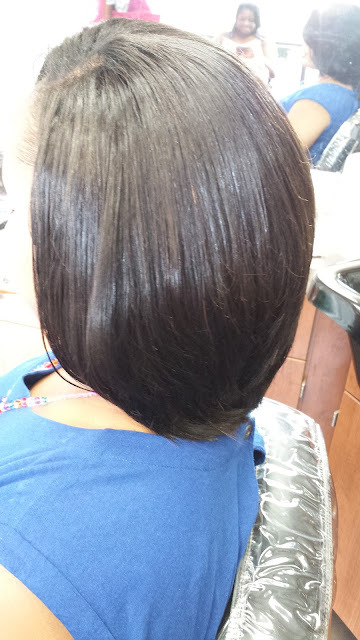 When getting them it is important that they are not too tight which will put extra tension on the hair, especially around the edges where the hair is more fragile. 3. 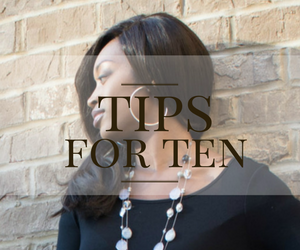 They are long lasting- One of the main reasons why clients decided to get sew-ins while I was out was because of how long they last. 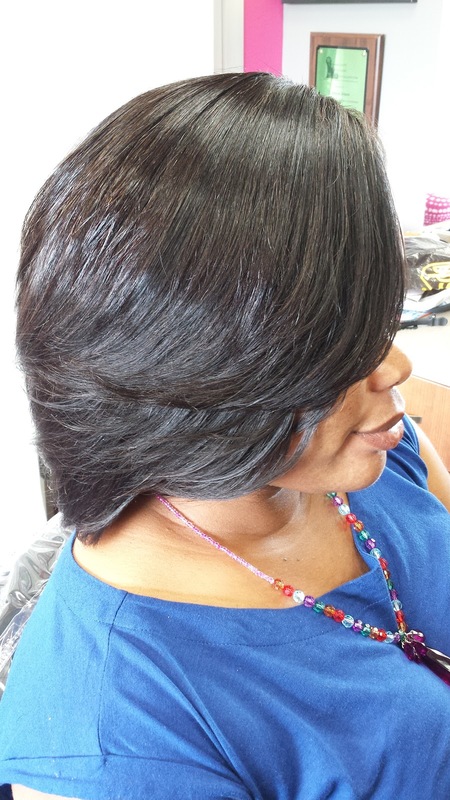 Sew-ins can last for up to twelve weeks or three months before they need to be taken down. This gives your hair time to rest from everyday styling, especially with heat. 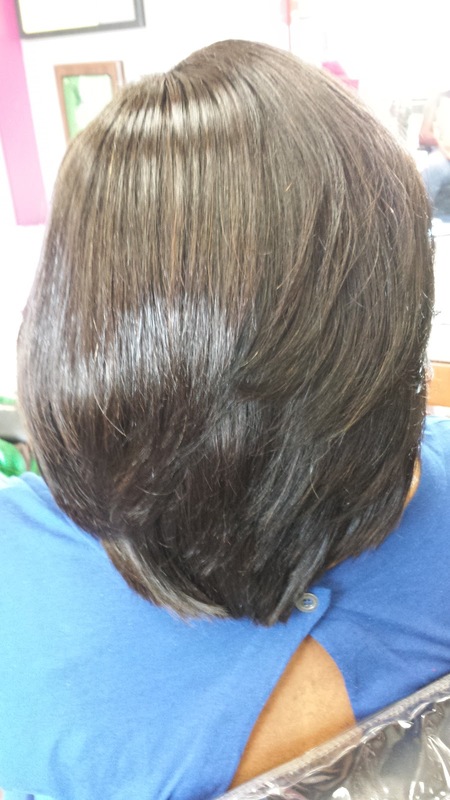 It is this three month resting period that allows your hair to grow. 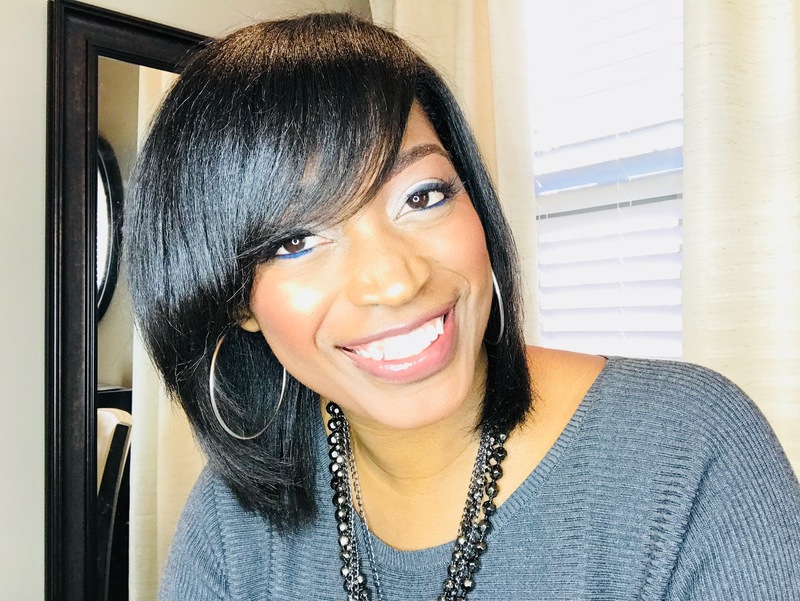 If you have ever thought about getting a sew-in but were hesitant to do so, I would suggest you at least try it out and see how you like it. 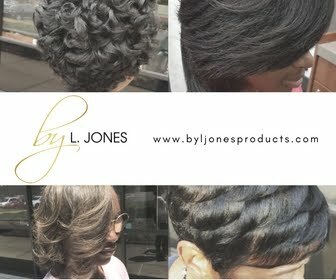 A few things to remember are to go to someone who is experienced with them and to get some great quality hair (which can be purchased at www.ljoneshaircollection.com). 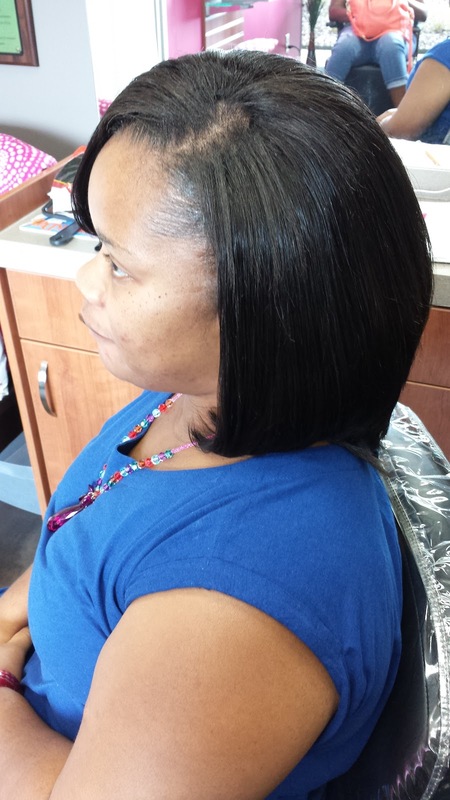 This will ensure that you have a great sew-in experience. The client featured in this post has a sew-in done by me and hair from my collection, which is the Brazilian straight in 8 and 10 inches. This is a full sew-in meaning only about an inch of her real hair is out at the top so that her natural part will show and cover the tracks. Other than that, the majority of the hair you see is all extension hair.